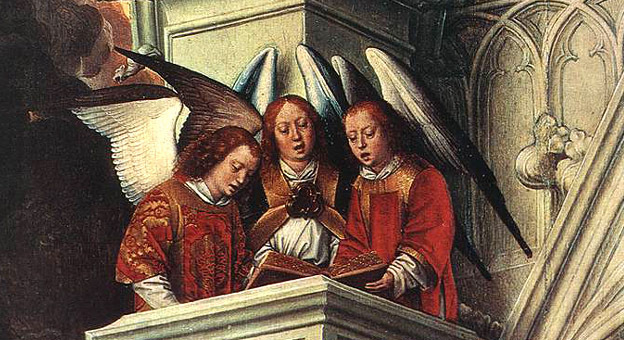 Dossier: The Renaissance in music occurred between 1450 and 1600. 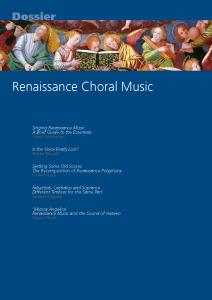 (Some historians place the beginning of the Renaissance as early as 1400.) As in the other arts, the horizons of music were greatly expanded. The invention of printing widened the circulation of music, too, and the number of composers and performers increased.